Street food few times too good to resist. Amritsar is one such city having numerous street food stalls. 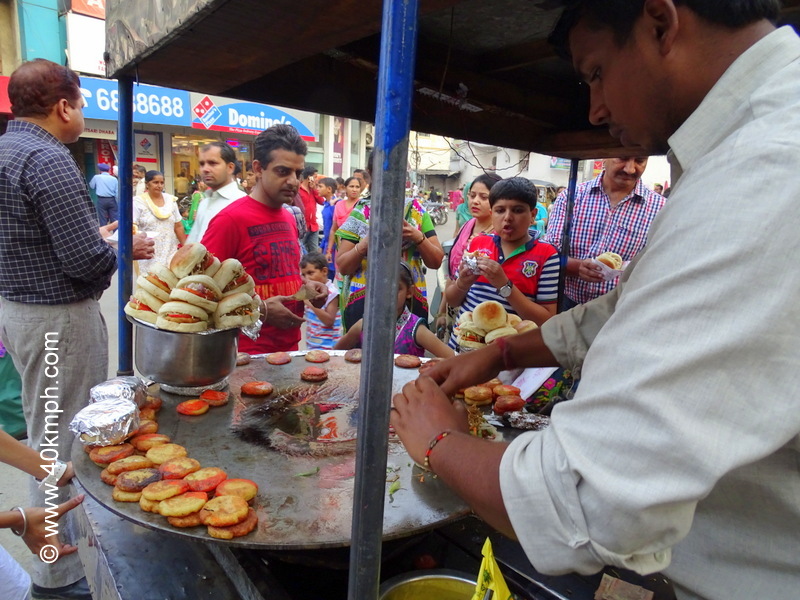 We stop at Katra Ahluwalia chowk opposite Dominos to have tikki burger prepared by the owner himself – Mr. Sanjay Kumar. Rs. 20 – The cost of tikki burger good for budget traveler and taste beyond imagination. Thank you brother – said I.